Summer camp in Las Vegas is an entertaining and educational experience that leaves children with a lifetime of happy memories. 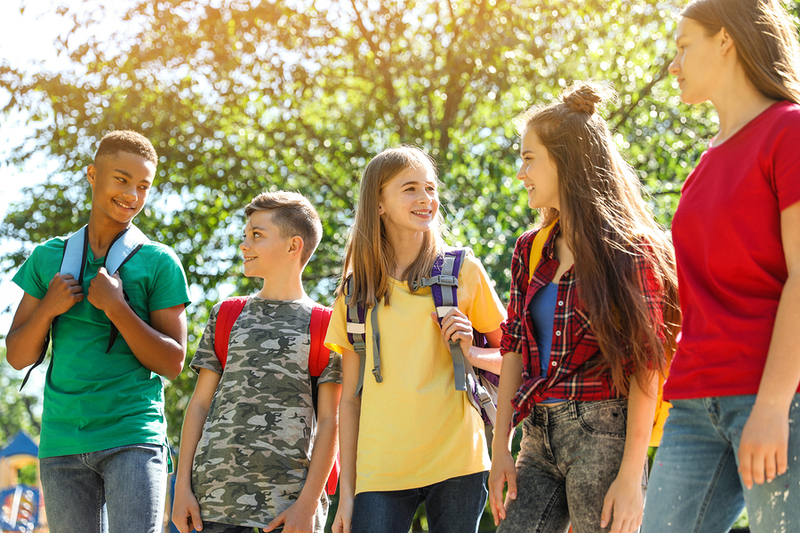 The end of the school year will be here before you know it, so it's not too early to start planning your child's vacation activities. At the YMCA of Southern Nevada, every day is different. There's always something new and exciting to do and ways to experience summer like never before. Here's a look at five reasons the Y is your one-stop shop for fun by the water, outdoor activities and exciting exercise this summer. There's something about summer camps that brings out the best in kids. 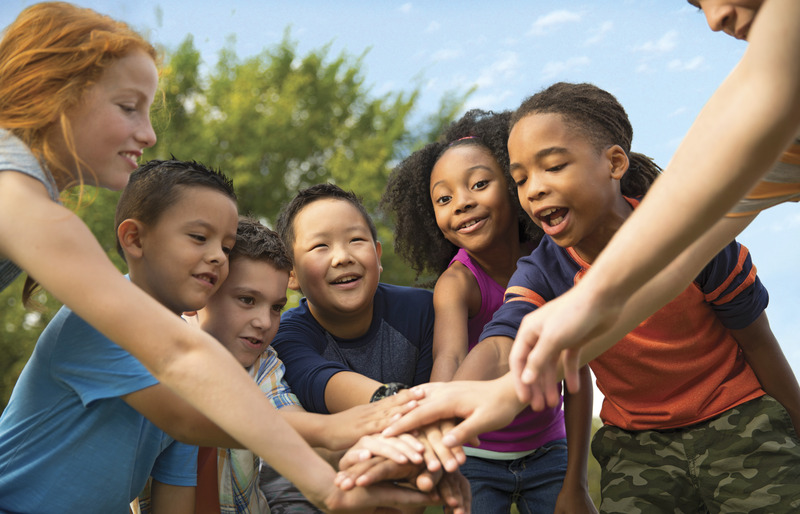 If you're looking for a great kids day camp, you'll find an array of safe, fun and educational opportunities for your child at the Y. 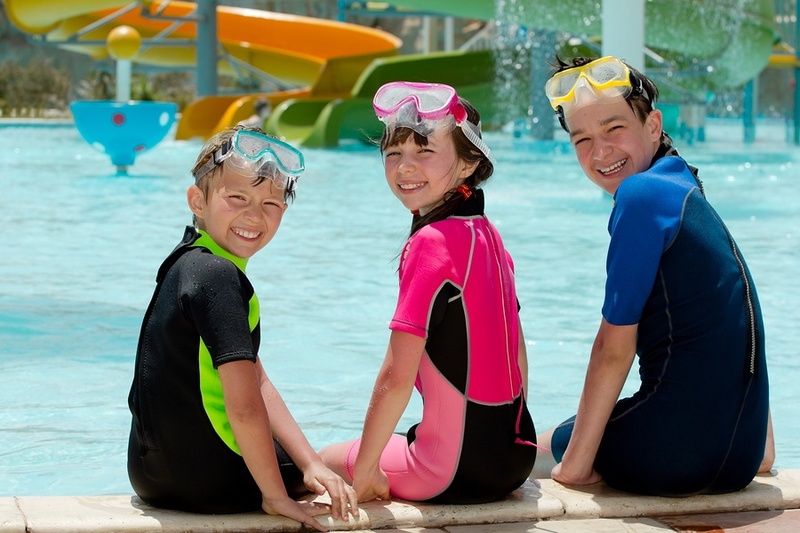 Here's what you can expect from the YMCA of Southern Nevada’s summer camp programs.